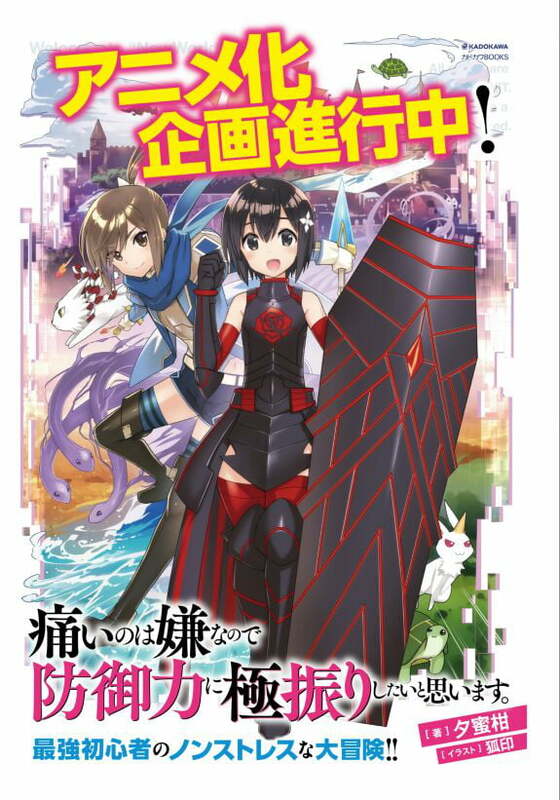 Light novel "I hate being in pain, so I think I'll make a full defense build." gets anime. Bonus pic in the comments.